Is there a better alternative to +PokerUltimate? Is +PokerUltimate really the best app in Card and Board category? Will +PokerUltimate work good on macOS 10.13.4? 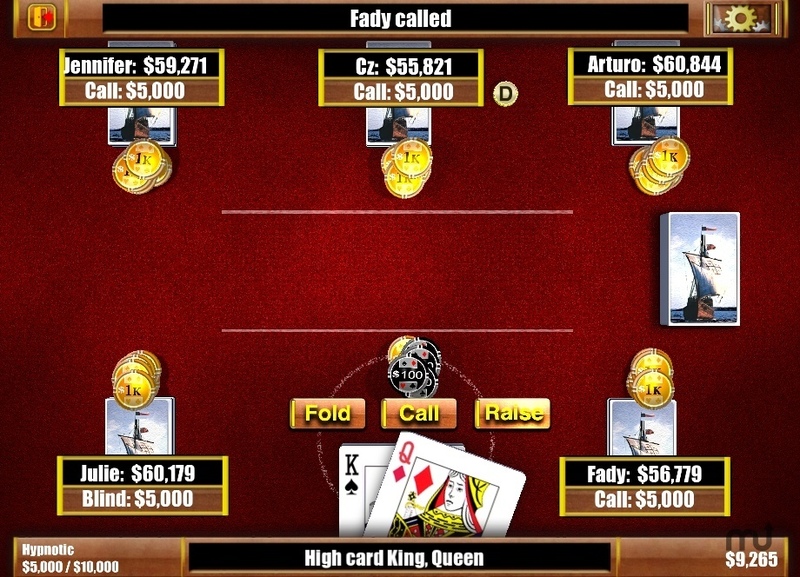 Play Texas Hold'em in +PokerUltimate. Poker is one of the oldest card games. 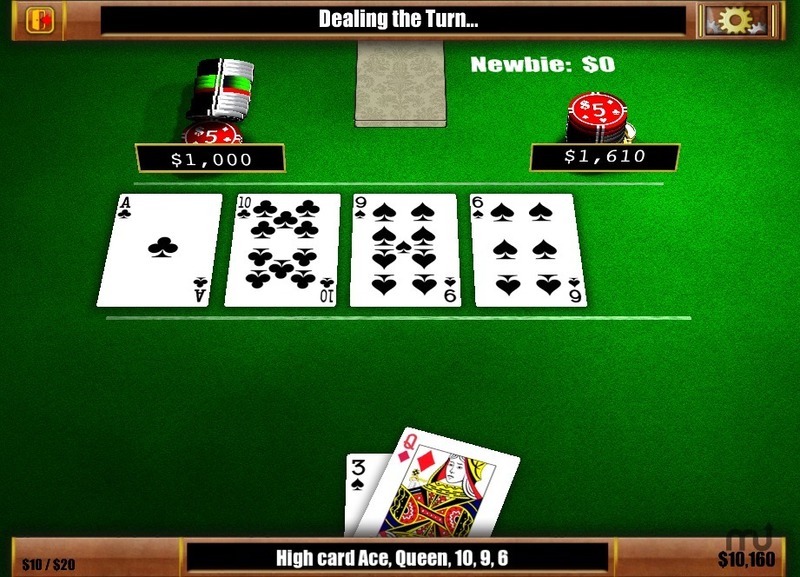 Texas Hold'em Poker is the most popular variation of poker played in Casinos. 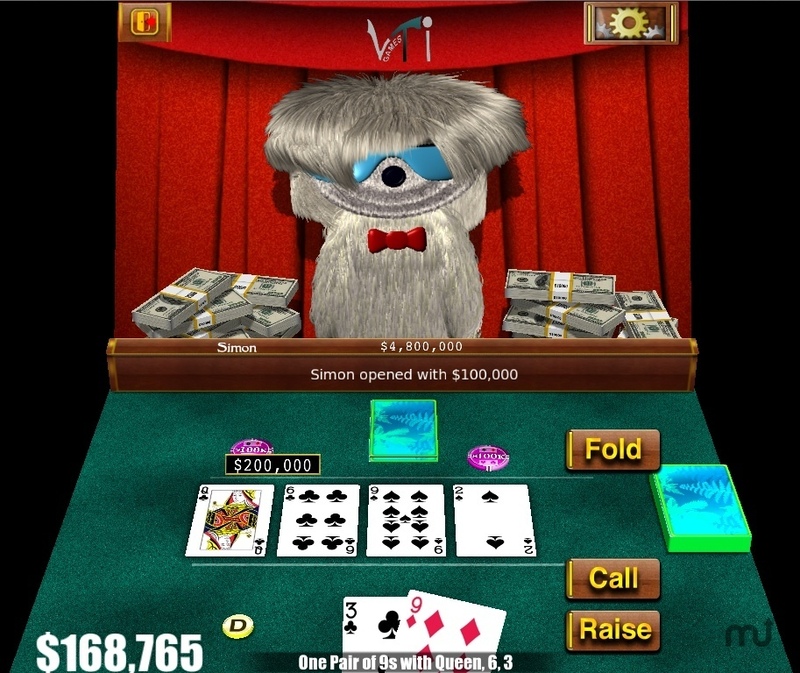 And Simon is the best artificial poker opponent ever created. Perfect for learning Poker. Just click on options as they appear. You'll get the hang of it in no time! All computer controlled opponents get progressively better at higher tables. Powered by two of the world's most advanced Poker Artificial Intelligences, Nemesis and Simon. +PokerUltimate needs a rating. Be the first to rate this app and get the discussion started! 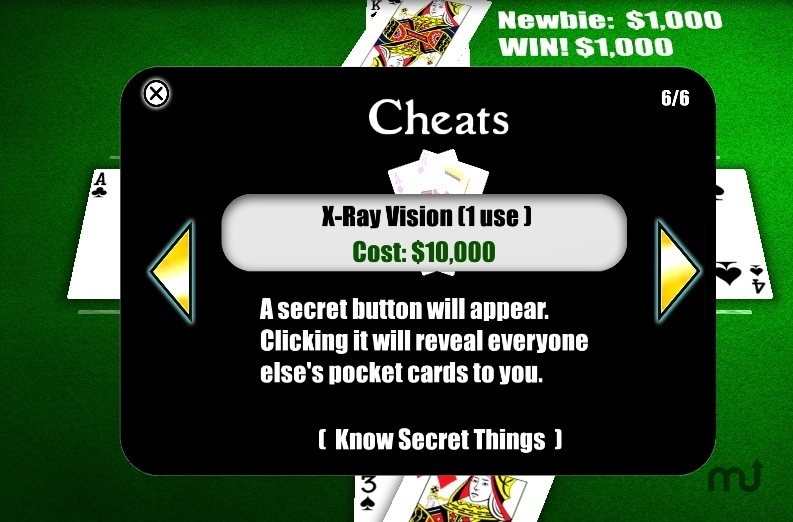 Cheat mode lets you peek at your opponent's cards. It's illegal in casinos, but this is not your average casino! Five different types of games. Optimized for desktop PCs and Macs. 6 bonus Poker table styles! Free for the first 30 minutes, then it's only $9.99 for an unlock code. Poker Ultimate lets you try your poker skills against a skilled opponent without losing your shirt. Use him to test new and existing strategies. Poker Ultimate is also great for novice players! The bots can tell when you're new, and they'll go easy on you. The game is designed to let the player learn as they go. 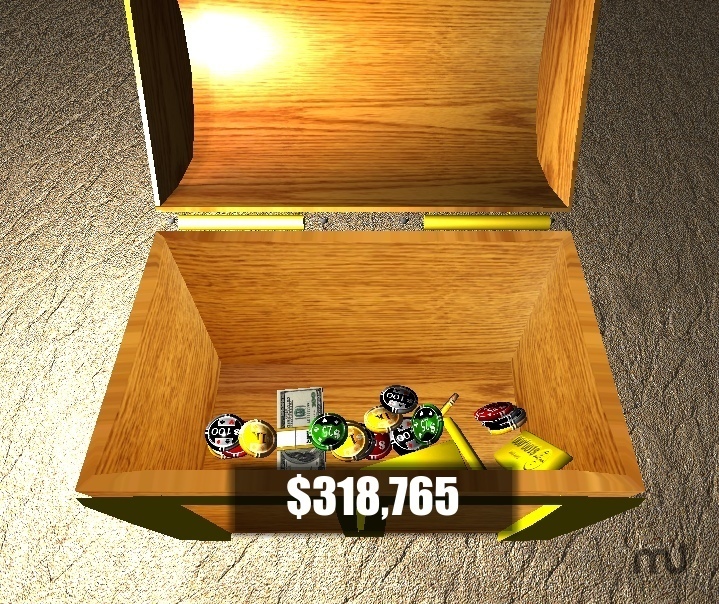 Just play the game, and pick from the options that appear at the bottom of the screen. You'll learn the basics in no time! You're dealt two secret cards (called your "pocket" cards). Your opponent is dealt two as well. Then five common cards are placed face up on the table, one at a time. The goal is to create the highest poker hand.